Fred Astaire of Palm Beach Gardens – Shall we Dance? Welcome to the Fred Astaire Dance Studio of Palm Beach Gardens! Two Private Lessons and One Group Lesson for Only 25$! The premiere dance studio in the South Florida area! 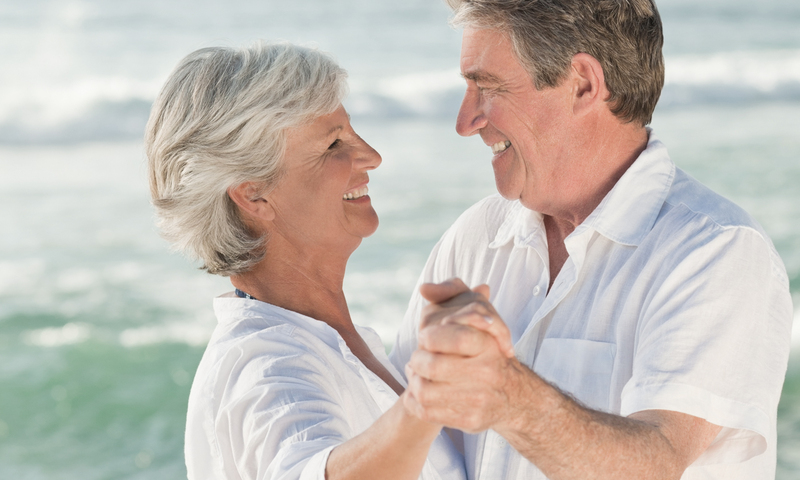 An exhilarating dance lesson is an exciting way to learn a fun skill that is also a great form of exercise. There is no better place to start your journey than Fred Astaire Of Palm Beach Gardens! Our certified instructors teach the highest quality of dance while keeping it easy and fun. We teach all different styles of dance, from Samba to Foxtrot, so you can be sure you’ll find the style thats perfect for you! New members can receive two private lessons and one group lesson for only 25$! Join Us In Our Passion For Dance! We welcome students of all ages and skill levels, whether you are just starting out or have been dancing for years! Come by yourself of with a partner, and dance the night away with us!